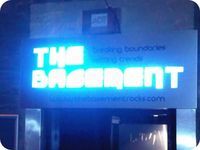 Whether its a contemporary illuminated fascia for your new High Street Salon, or that Fire Exit sign that youve been meaning to replace for months, we can help. 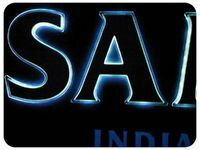 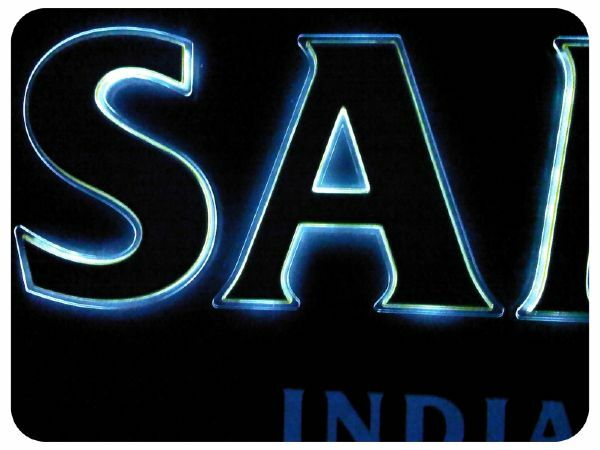 Large, small, indoor, outdoor, upright, hanging, projecting, illuminating, even flying signs are our business. 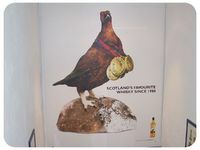 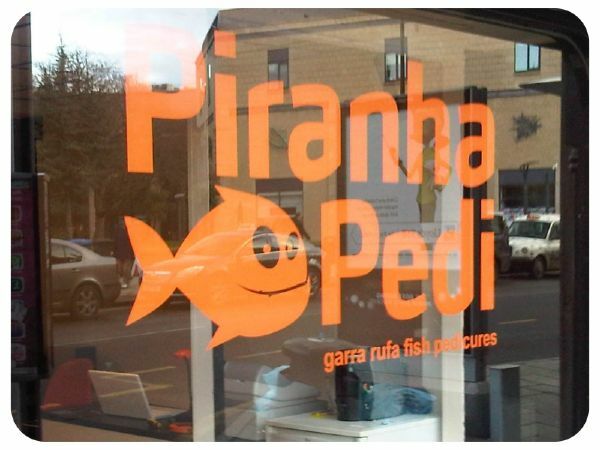 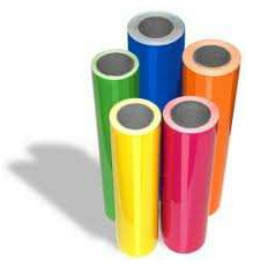 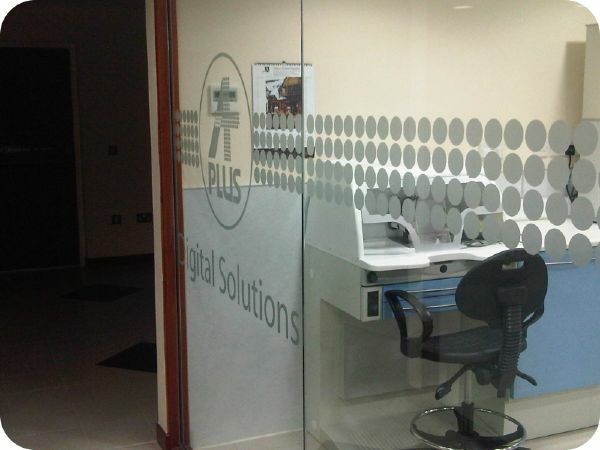 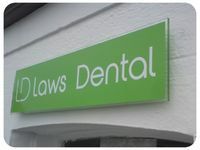 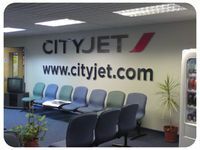 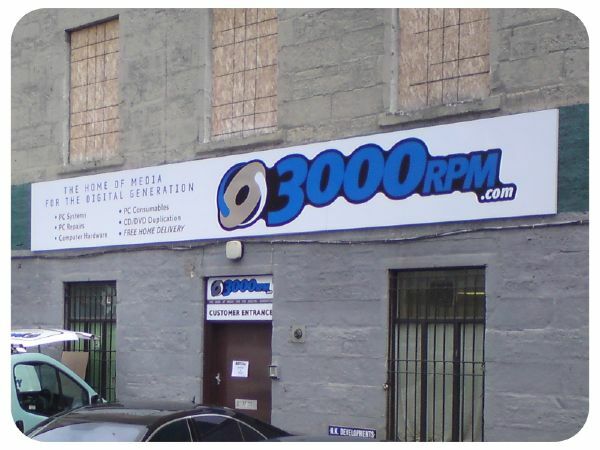 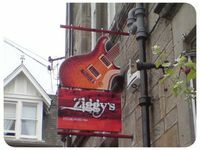 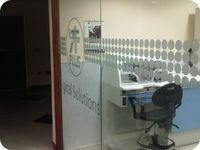 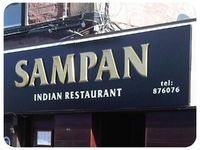 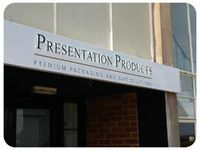 We use the latest technology and traditional signmaking craft to manufacture signage that will work for your business. 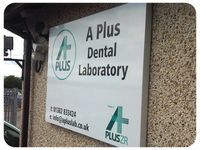 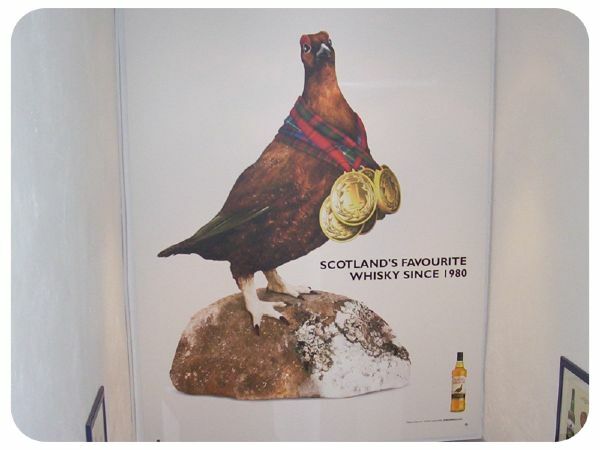 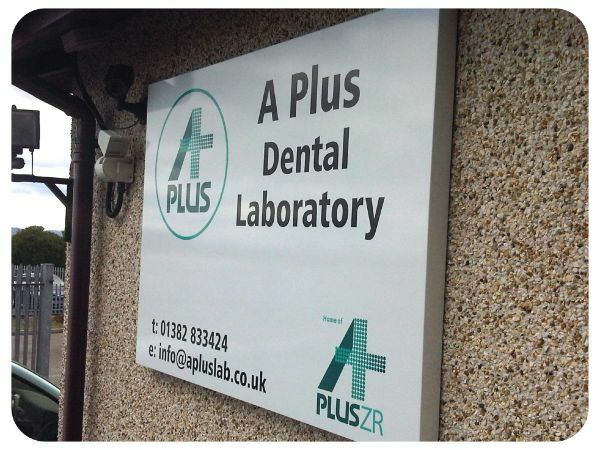 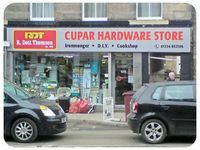 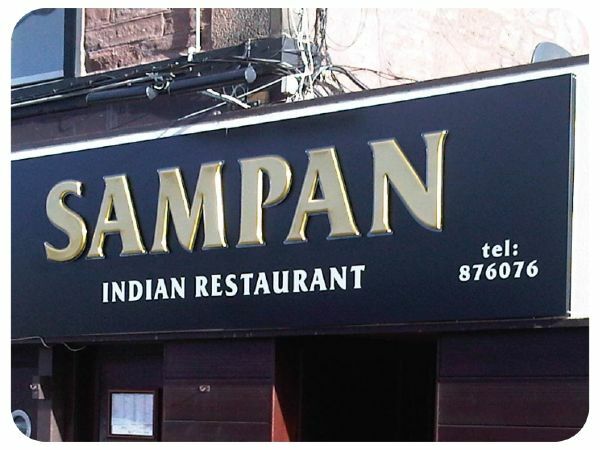 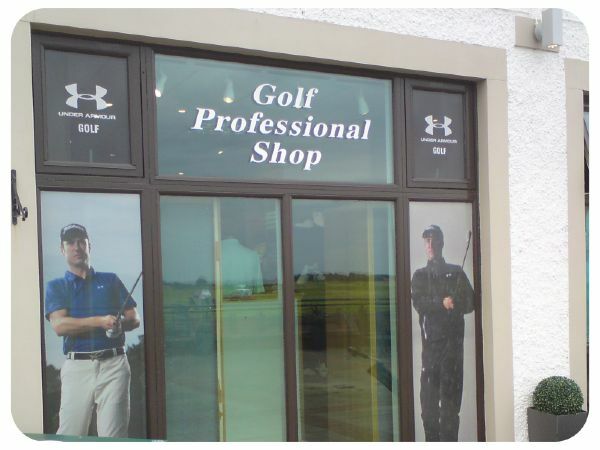 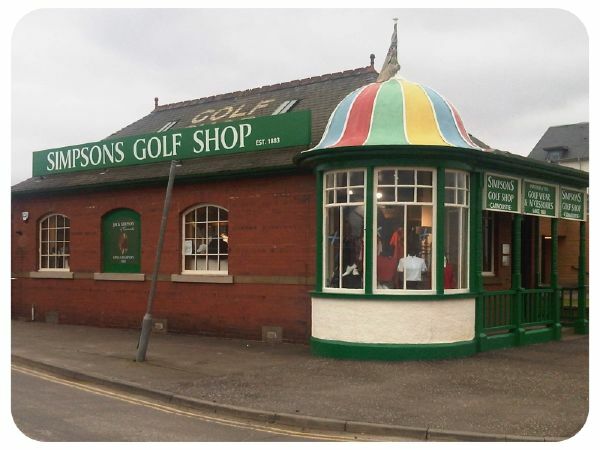 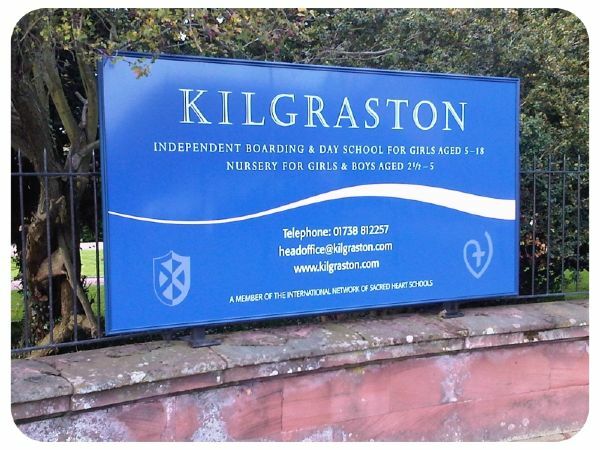 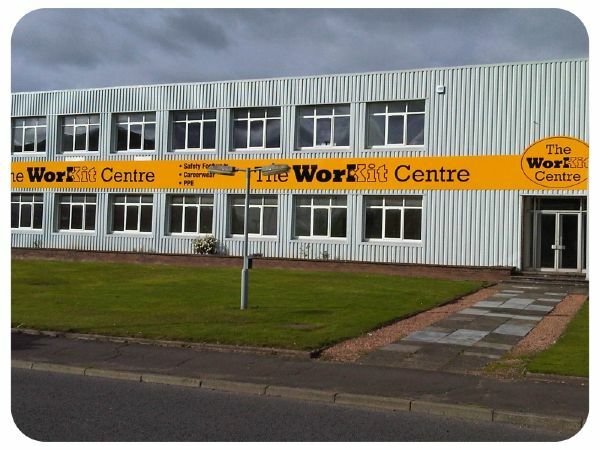 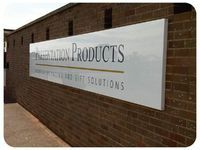 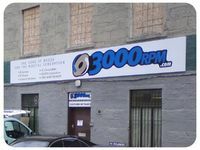 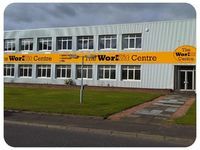 Get in touch to discuss how Duncan Signs can create signage to suit your company requirements.